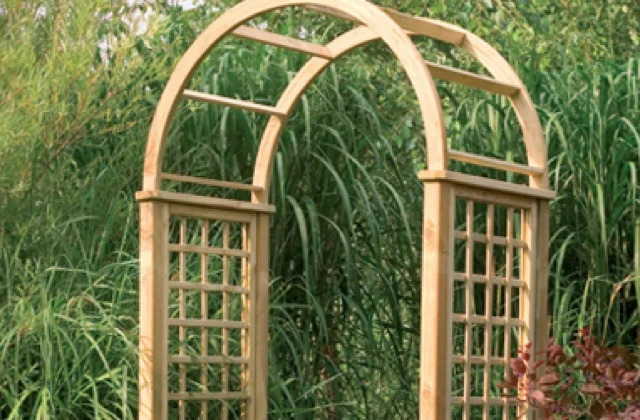 Our large range of timber buildings, can to help you turn your garden into another room. Log Cabins and Gazebos are a great way to create storage and a focal point for your garden. Our new range of Pet Housing will make your best friend feel right at home. Trust Alsford - The Timber Experts to guide you through choosing garden timber buildings in London, East Sussex, West Sussex, Kent, Surrey, Essex. 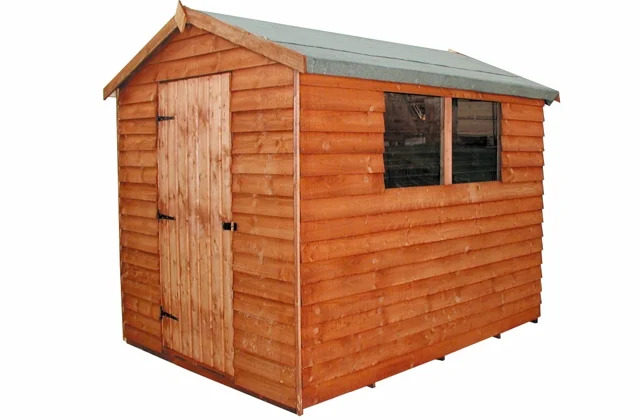 Whether you are looking for a new shed to store the tools or a pergola to add focus to your garden our experience and high quality products will help improve your garden.